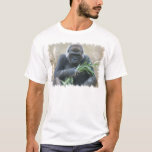 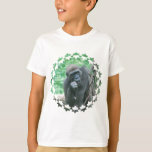 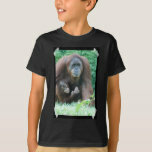 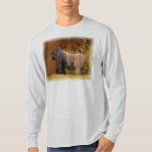 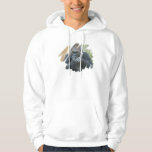 Gorilla sitting playing with bamboo reeds mens t-shirt. 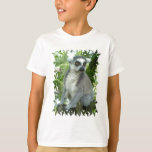 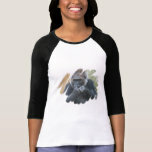 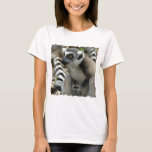 Gorilla sitting playing with bamboo reeds ladies t-shirt. 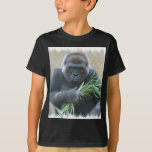 Hungry gorilla chewing on a blade of grass. 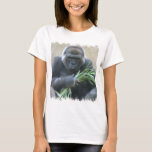 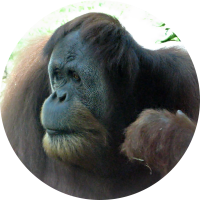 Gorilla sitting playing with bamboo reeds black t-shirt. 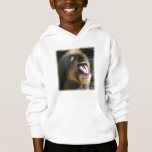 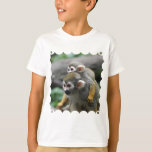 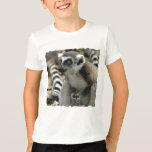 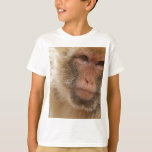 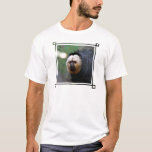 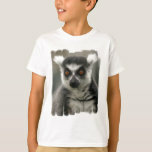 Sweet face monkey photo design for monkey lovers.